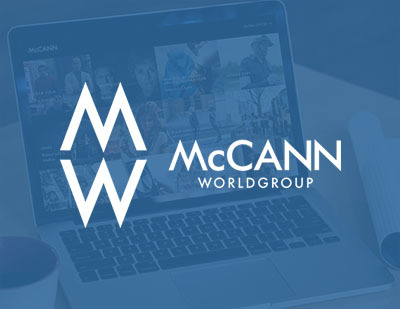 McCANN Worldgroup is the world’s LARGEST advertising agency network with offices in 120 countries. They have worked with us on a variety of projects over the past several years. We have built websites, built custom back-end applications provided consulting as well as support. If the World’s largest advertising agency network trusts e4 with some of their web development needs, shouldn’t you try us out also and see what the fuss is all about? We look forward to showing you why we’re the best choice for all your web development, design, systems and web management needs. 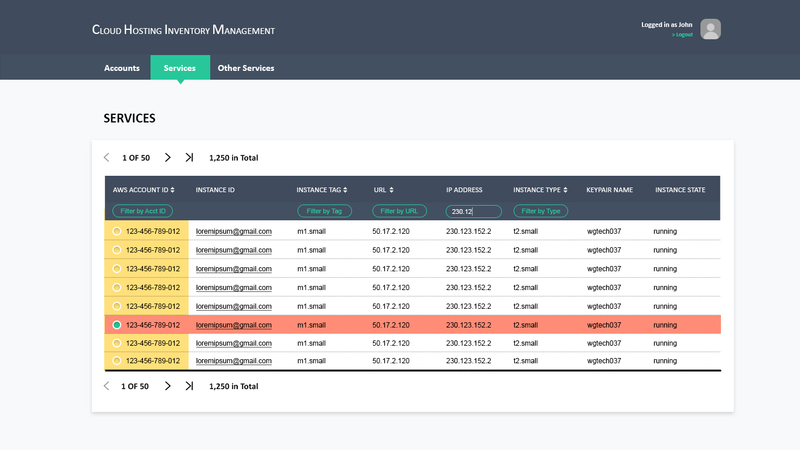 Although we don’t generally do design work for them, we did design this interface for a backend cloud systems management platform that we built for them.